The base matches our dining room table and the top matches our bright green drum shade! From kale chips to birthday cake for sure! I love the poem!! So cute and thoughtful. What a perfect gift from your parents! (it does match so nicely with your dining area!) ….and that poem—- so needs to go in the baby book <3 sweet! We have the same chair for our almost 7 month old. It IS very easy to clean & the design fits well with our kitchen decor too. You will love it! Excellent choice. We started using the high chair before solids. Giving baby somewhere safe to sit and be near mommy while she’s cooking and a feeling of being part of he family during meal times. funny. We just bought Levi a highchair after moving to the new house (we have space!). I almost chose the Oxo too, except I wasn’t crazy about the bright green. We ended up getting a Keekaroo Height Right Chair. You are most certainly right about the lamp shade…it’s a perfect match. Hope to see you in four weeks 🙂 By the way, MJH is still giving out swaddlers to new babies and coupons for them. That poem arms my heart- so sweet!! I can’t believe you are almost there! 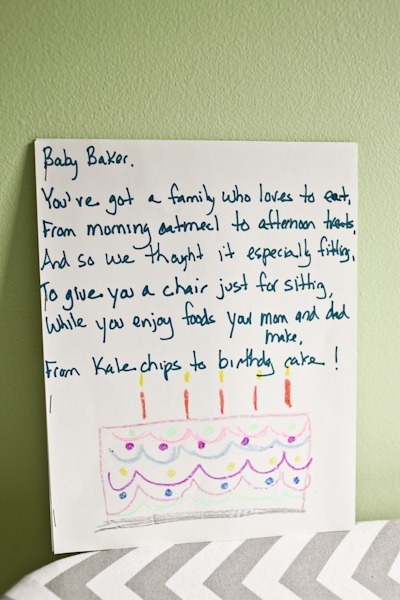 Baby Baker..does that mean his name is Baker? Or is that just how you refer to him since he is the son of a baker? Your mom is THE cutest. Seriously. 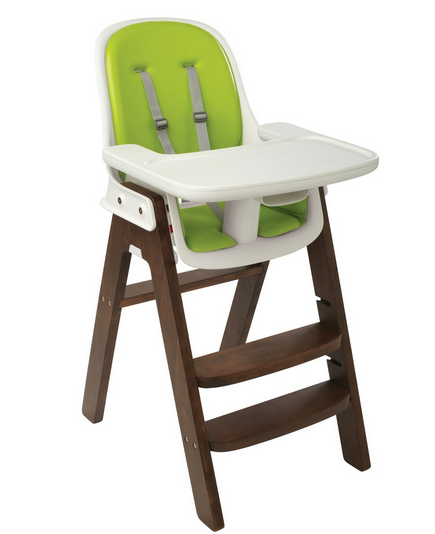 What a great looking high chair! We have the same highchair and LOVE it! I’m so excited for you! Once you’re at that solids stage you’ll have to check out the “Wholesome Baby Food” website. 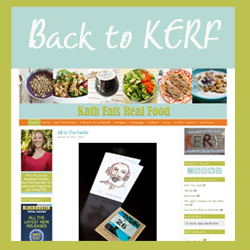 I feel it is by far the best online resource for making baby food and what to give when, etc. Thanks about my poem! Excited to see Baby Baker in the chair some day! Hope he likes it. I just added this chair to our registry! I love the look of it and the lime green also matches our kitchen! Now that you’ve been using it awhile, can you consider doing a post about how it’s working for you all? I hope you still love it. 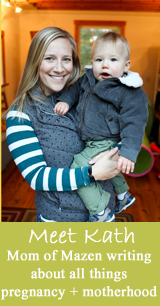 Thanks so much and LOVE following the blog!